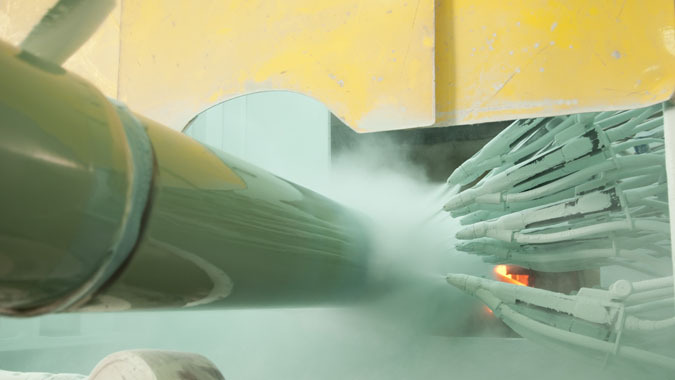 Fusion Bond Epoxy Coatings – Consolidated Pipe & Supply Co.
Consolidated Pipe & Supply owns and operates its own Fusion Bond Epoxy Coating Facility. During the construction of the Birmingham, Alabama FBE Coating Plant in 2011, we applied 53 years of coating experience into the design. At this new facility, we also use the latest coating technologies to ensure a quality, high-performing coating that better protects our customer's investment. 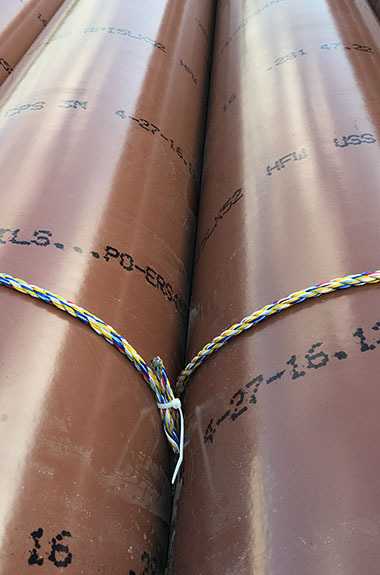 The ongoing research by Consolidated Pipe & Supply’s Pipeline Coatings Division has provided continuous information on what happens to piping materials once coated and exposed to the elements for a few hours, a few days, or many years. This knowledge has helped us establish and maintain stringent corrosion protection checkpoints throughout our Fusion Bonding facilities. Our corrosion inhibiting process begins with detailed cleaning and surface preparation to eliminate all oxidation and potential impurities that could compromise the integrity of the coating. This produces a bare, textured surface that allows the pipe to better accept the epoxy application. 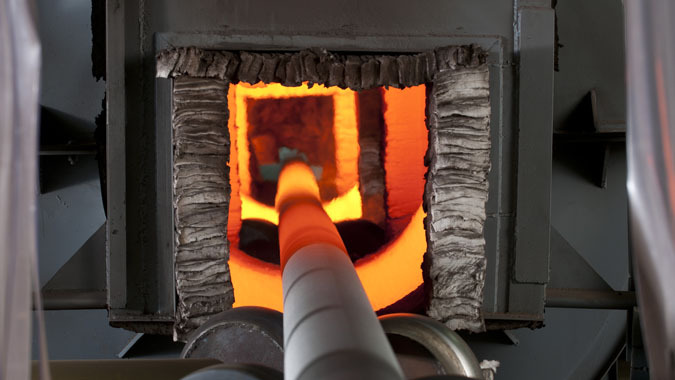 Then we heat the pipe to nearly 500 degrees in our gas-fired burners, allowing the epoxy powder to liquefy and adhere to the pipe. The epoxy-coated pipe is tested for coating thickness and is electrically tested to expose any imperfections that could lead to corrosion.